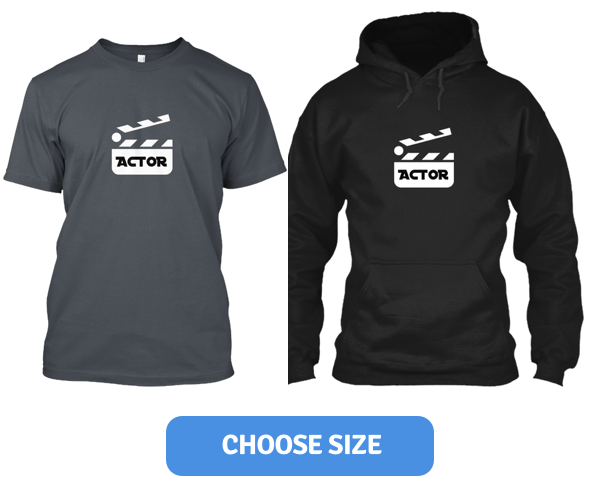 • Actors will receive a copy of the finished film for their demo reel. • Meals and transportation will be provided on the shoot days. AMPUTATION is the story of 55 year old Albert Mayfield, a morbidly obese diabetic residing in his recently deceased mother’s house. He struggles with depression as well as the deteriorating health of his right leg due to his unconcern and apathy towards his diabetic state, which results in Albert getting his right foot amputated, confining him to his wheelchair. Living with Albert through this process is his 50 year old sister, Carol Mayfield, a nurse who is giving up her own time to help her brother, but walks the line between obligation and personal investment towards Albert and his non-compliance to change his harmful habits. ALBERT MAYFIELD (40’s to 60’s) - Albert is an anomaly among many. From a young age, he developed destructive eating habits, which to this day are considerably detrimental to his health (obesity and diabetes). For the entirety of his life, Albert has resided in the same city, refusing to expand his horizon. His thoughts are reflected in his actions, both methodical and precise. He has a strong affection towards his family, which is reflected in his depressive reaction to his mother’s recent passing. He is grief stricken, apathetic, and above all, stubborn. CAROL MAYFIELD (40’s to 60’s) - Carol is the younger “big sister”. From a young age, her maturity has surpassed her experience, resulting in her maternal instincts to carry over to how she interacts with those she’s closest to. Her blunt demeanor and tough love mindset generates necessary conflict with the intention of positive change, but sometimes may come across as controlling and slightly degrading. Working as a nurse, she’s able to maintain a cool head in stressful situations, but can occasionally allow her emotions to get the best of her.